The Department of Defence is a department of the South African government. 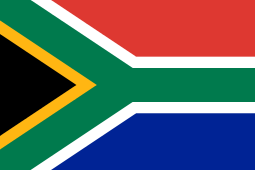 It oversees the South African National Defence Force, the armed forces responsible for defending South Africa. As of June 2012 the Minister of Defence and Military Veterans was Nosiviwe Mapisa-Nqakula.